Elf On The Shelf and Other Silly Holiday Traditions! One of my favorite activities around the holidays is the Elf On The Shelf. Originally designed as a family tradition, where a little elf figurine is displayed around the home, helping Santa by “watching” for good little girls and boys. Over the years, it has morphed into a fad with creative displays and unique dioramas. You just have to Google “Elf on the Shelf” images to see examples of cute and comical ideas. Wouldn’t it be fun to have a Hotel Elf On the Shelf for your property? Every day, the Elf could be displayed around your hotel/town enjoying the many features and amenities of your facility and location. You can capture his/her story on your social media pages as a build up for the holidays! 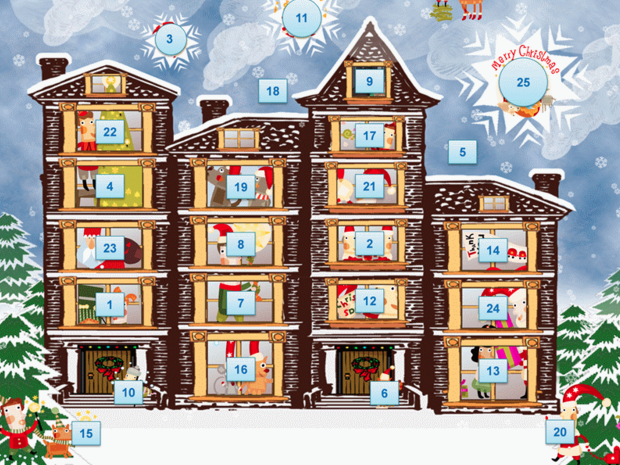 How about an Advent Calendar countdown to the holidays? The Economist Advent Calendar has its own yearly version of these more secular holiday traditions. They have an infographic and when you double click on the day, it provides an article about a location, event, or activity. You could do a daily travel tip, travel story, or quote of the day to promote your hotel. 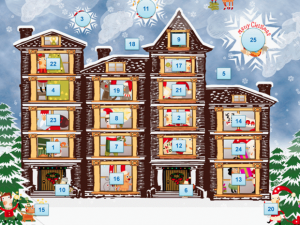 Advent Calendars don’t have to be tied to Christmas, they can be used for a “Winter Promotion” at your hotel. Here is a cute example that could be customized with a photo of your hotel and “windows” that are opened each day with a guest surprise. 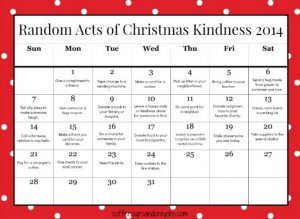 Another type of Advent Calendar would be something that celebrates your hotels focus on “giving”. 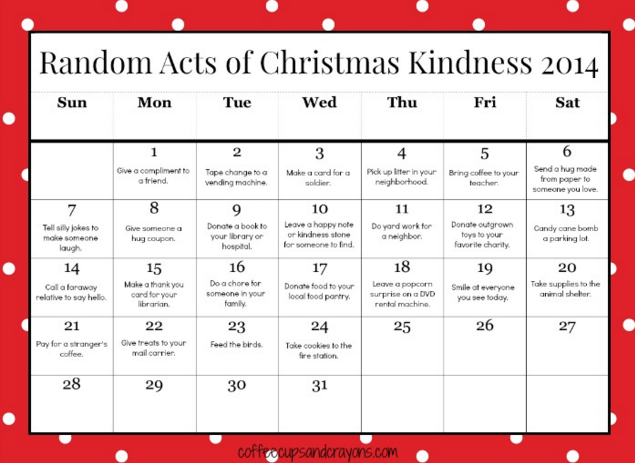 You could work with your staff to create a “Random Act of Kindness” daily/weekly event as you build towards the holidays. Get your guests involved as well as your staff. As always – showcase these ideas and events on your social media and in your sales collateral! Each community, town and country have their own unique traditions. Research what is going on and bring some variety into the season. They don’t have to be wacky or weird traditions, but they do need to be attention-getting. If you are an internationally diverse community or staff, celebrate something from another country. Christmas Traditions From Around The World shows several examples…. better yet, ask how people celebrate! The bottom line is that we come up with unique ways to showcase our hotels, our creativity and offerings so that we stand out from the crowd! What are you doing to promote the holidays?